WHAT IS THE LEGAL HELPDESK? "It can be used as many times as you like which means that, each time you have an issue, you'll get 30 minutes of specialist advice completely free." 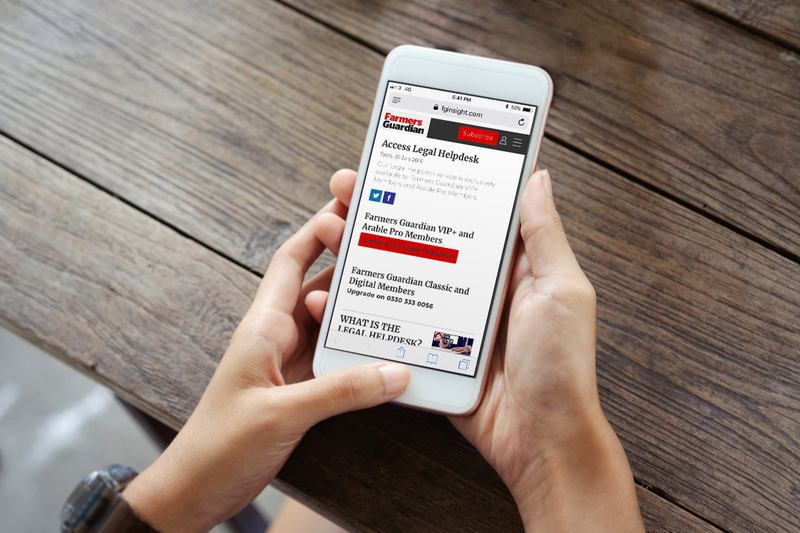 The Legal Helpdesk is a phoned-based service, but both Napthens and Wright Hassall solicitors can be visited, in person, in Preston or Birmingham. The Napthens and Wright Hassall teams of rural specialists provide a range of advice covering agricultural law and other legal issues affecting farmers, their families and employees, plus landowners and rural businesses. If you live in the north of England or Wales, please contact Napthens. If you live in the south of England or Wales, please contact Wright Hassall. As well as a dedicated rural department, the team includes solicitors from a range of services with agricultural expertise. In particular, this includes employment, corporate and construction specialists and a team of experts who deal with all aspects of property and tenancy cases in relation to agricultural matters. Who can use the Legal Helpdesk?